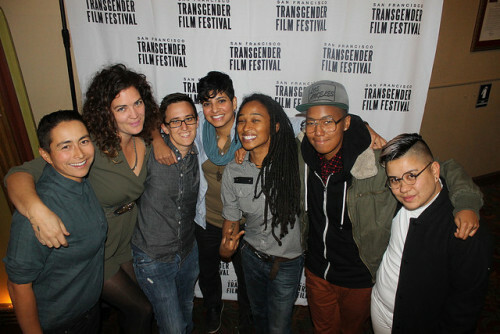 San Francisco Transgender Film Festival | 2015 SFTFF Photo Booth Pics! 2015 SFTFF Photo Booth Pics! 2015 San Francisco Transgender Film Festival Audience Photo Booth Pictures! CLICK HERE TO VIEW THE PHOTO BOOTH PICTURES! Special thanks to our photographers Melissa Lewis and Wiley Naman Strasser.